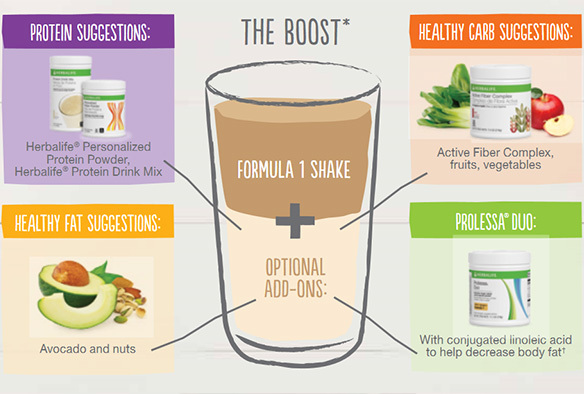 Satisfy your hunger and stay energized with the power of protein Add to your favorite Formula 1 shake to boost your protein intake to 24 g per serving, or enjoy as a nutritious snack. • 24 vitamins and minerals. 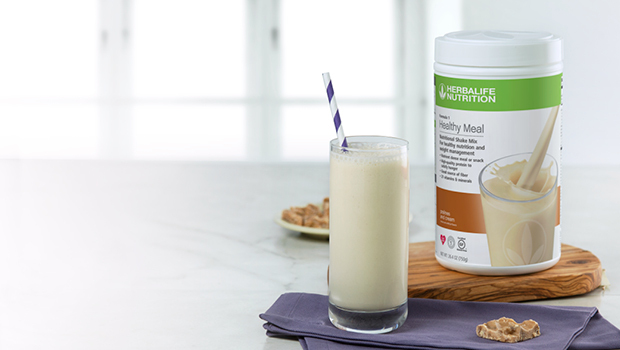 • 15 g of soy protein per serving to help satisfy hunger and give you lasting energy. • 5 to 6 g of carbs. Personalized Protein Powder is a high-quality, non-fat protein that supports your weight-management and fitness goals. Increased protein intake helps you feel fuller longer and maintain your energy level between meals.